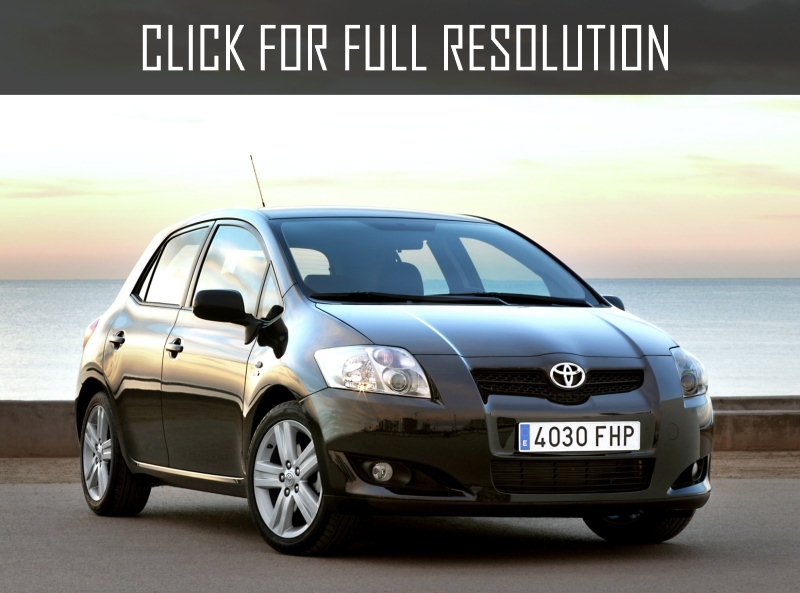 Toyota Auris - front-wheel drive, three and five-door hatchback is perfection of class C manufactured by Toyota. 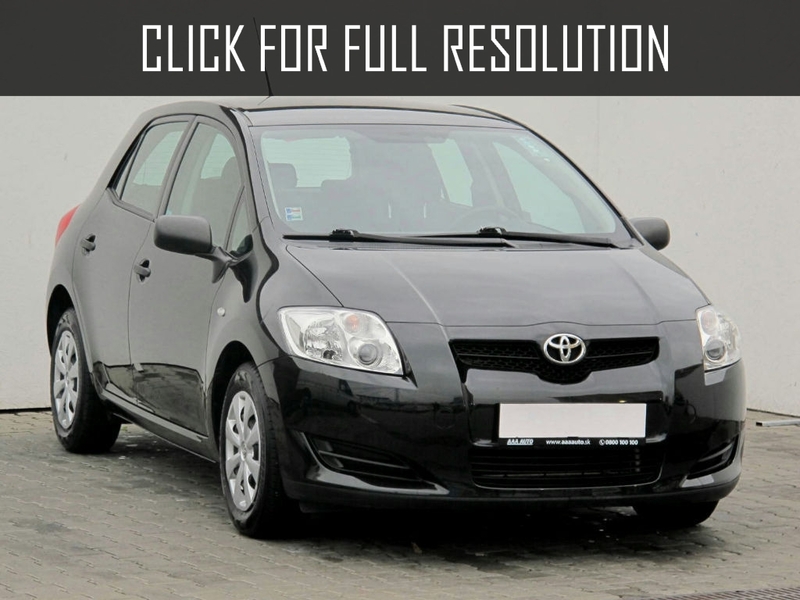 The model is popular with its reliability and high level of safety for passengers. All the security details are designed carefully. 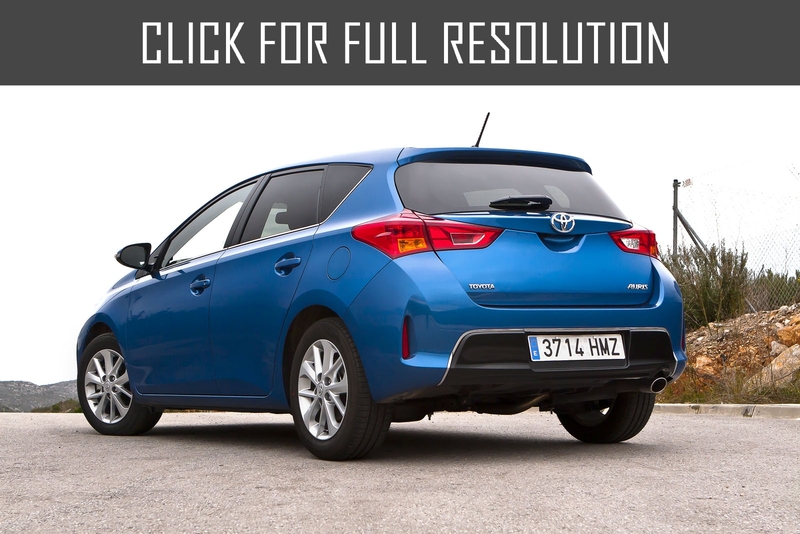 In European market, Toyota Auris has received four and five stars based on level of protection for passengers. 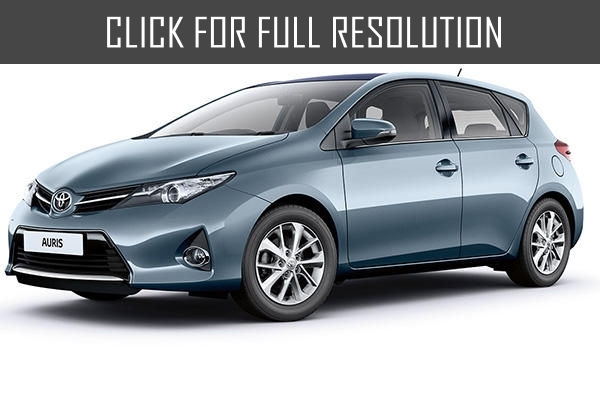 These good results makes Toyota Auris perfect model by Toyota. 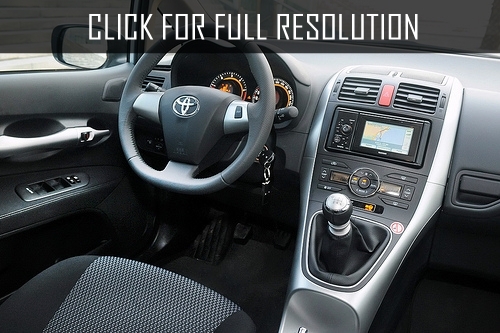 Different modifications of Toyota Auris were presented with multiple development of diesel and gasoline engines. The most powerful example of diesel unit is four-cylindered turbo engine. The volume of the engine is 2.2 liters capacity of 177 HP. 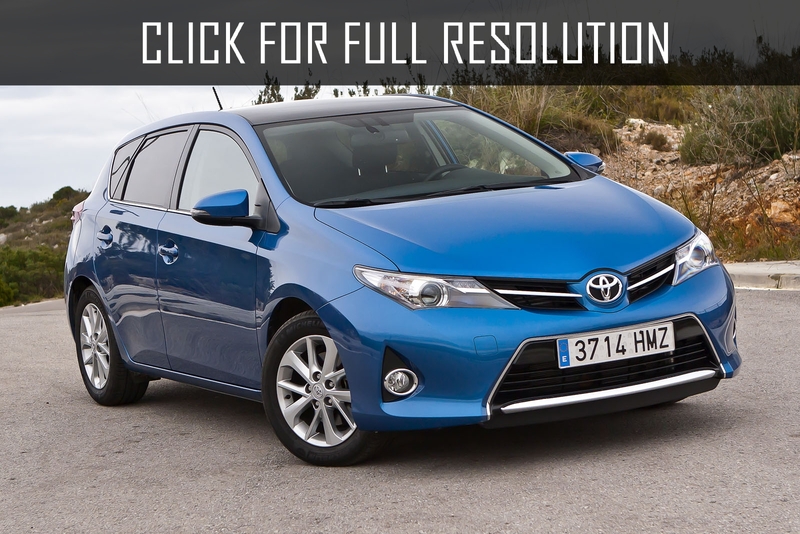 This version of Toyota Auris is front-wheel drive using six-speed gearbox. 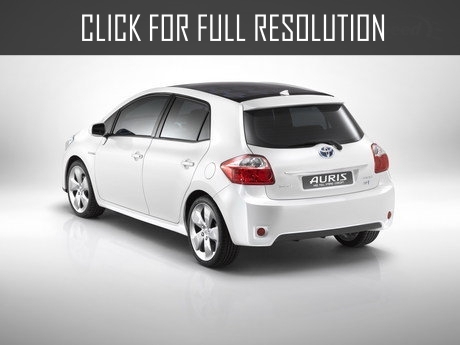 Fuel consumption of Toyota Auris reaches 7.9 litres per 100 kilometers in the city and 5.2 liters on the highway. 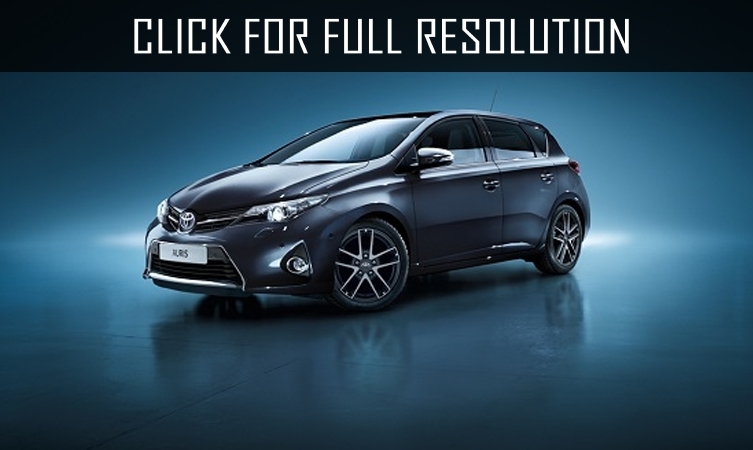 Outstanding technical features and high quality security lets you select perfect Toyota Auris for city driving. 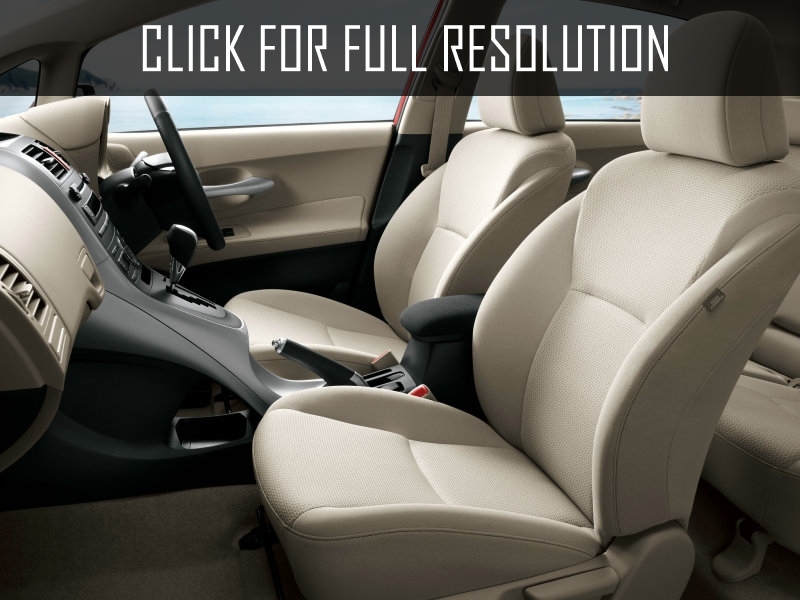 Moreover, soft suspension allows you to move comfortably on off-roads. It is also worth noting a roomy cabin and even more when rear seat is folded; full luggage compartment together with salon is 777 liters.